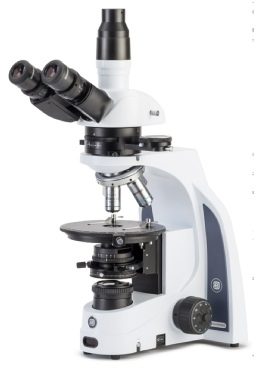 Based on the ease-of-use concept developed through Motic’s successful BA Series, the BA310POL follows these same principles by paying careful attention on strain-free optical components as well as smooth mechanical movements. 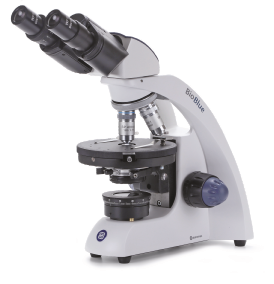 The BA310POL is designed for the examination of birefringent samples from asbestos, petrography and mineralogy, and can also be used for the synthetic materials industry where repeatable observations can be performed with efficiency and reliability. 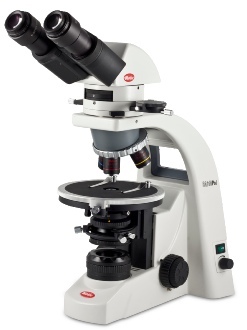 Well designed polarising microscope ideal for education and routine laboratory work. Fully specified with good quality optics and mechanics for long life usage.